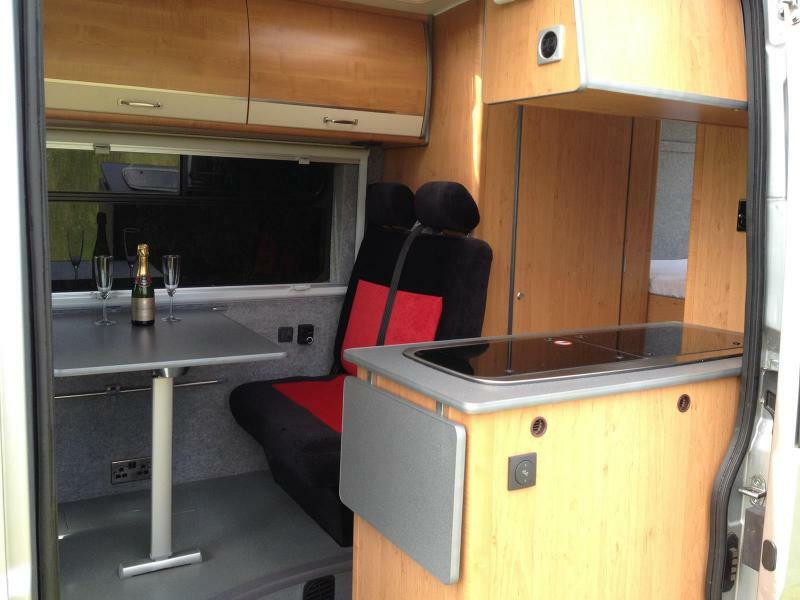 At West Country Camper Conversions we can design and build the perfect camper or recreational vehicle for your needs, whether it is for family camping, motor or water sport, equestrian, touring or commercial use. Working with you we will use our experience to design the best layout for your needs, and will supply all parts and accessories. 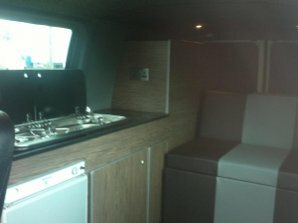 All parts fitted are of top quality, built for the job, and made to last. You will be impressed by our bespoke carpentry with real wood or laminated finishes in any colour. 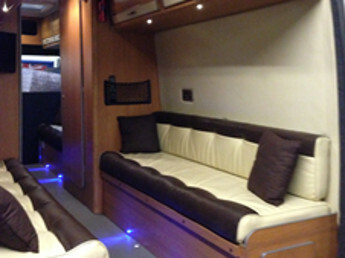 We can work with your tired camper to upgrade, improve and refresh your interior. Check out our gallery, and call Jas for a chat to see what we can do! Website © Copyright West Country Campers, Clutton 2012 - 2015, All rights reserved.